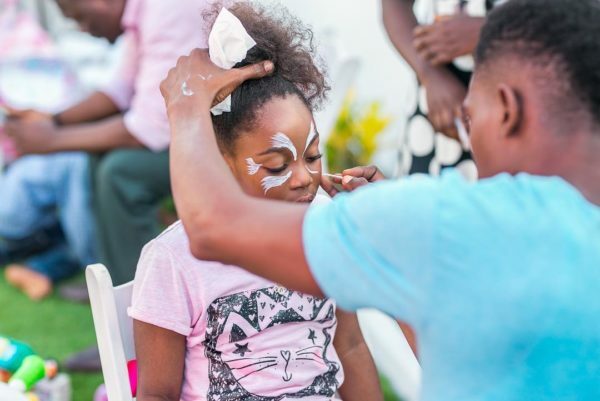 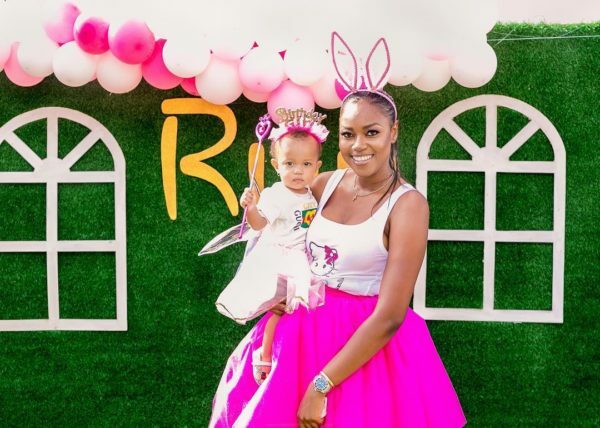 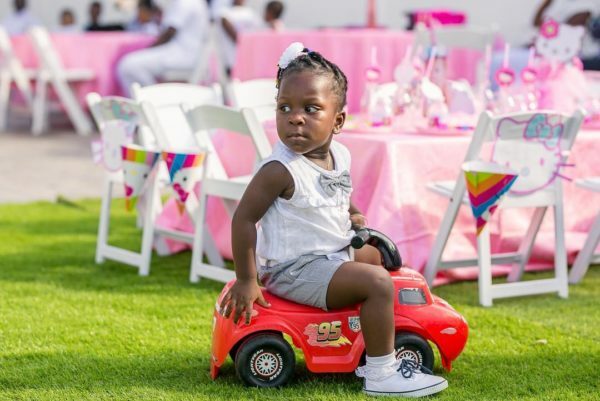 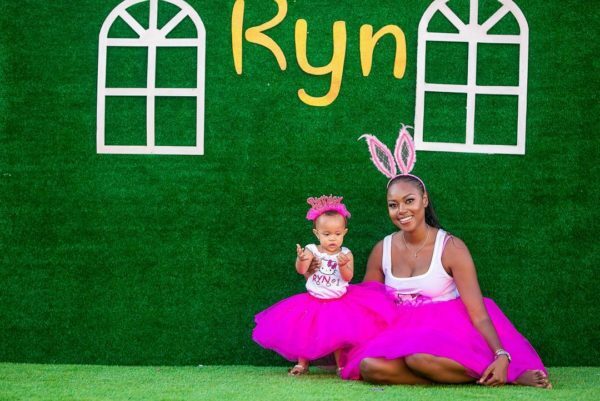 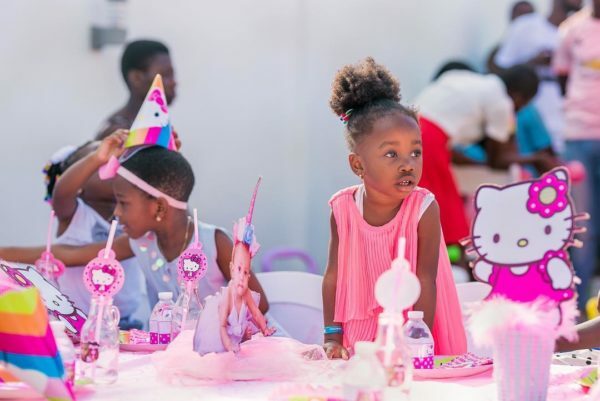 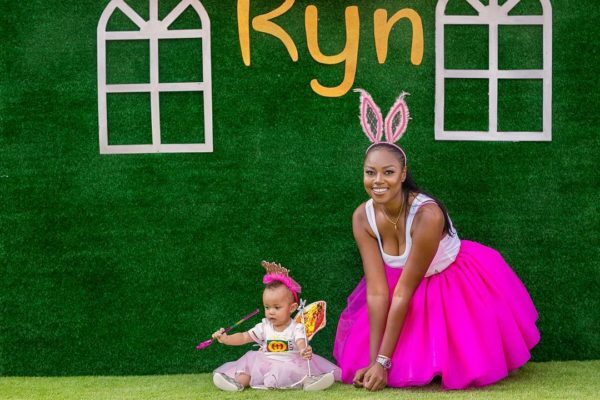 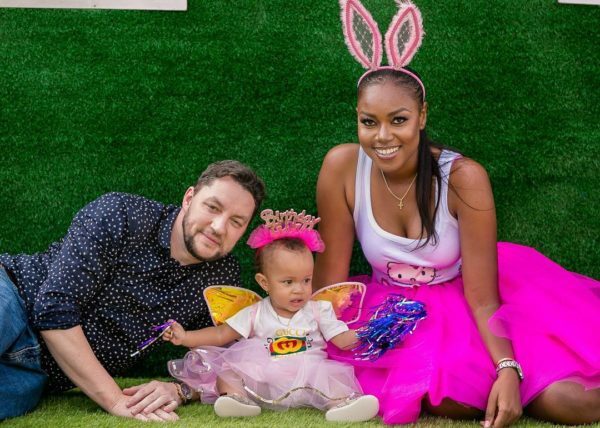 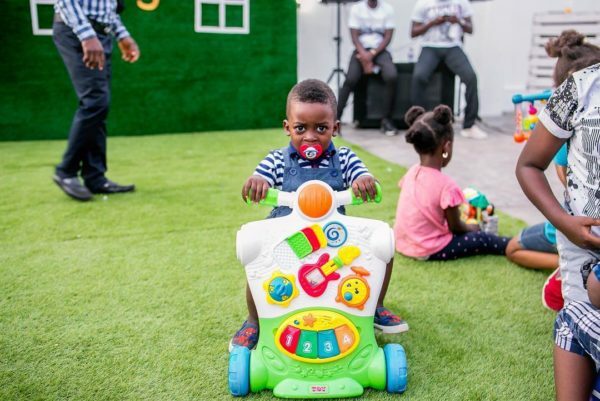 It was Ryn Roberts’ first birthday on Monday and to celebrate, her mum, Ghanaian actress Yvonne Nelson, threw her a birthday party. 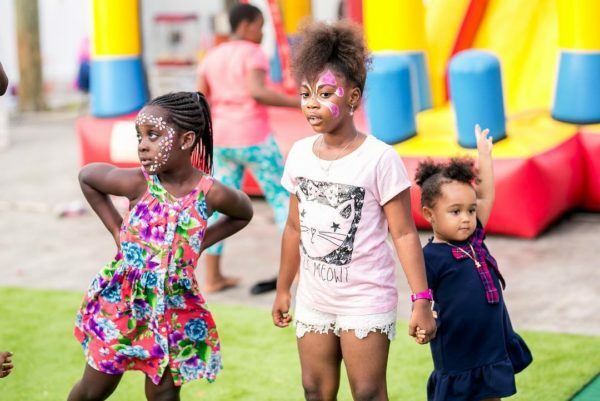 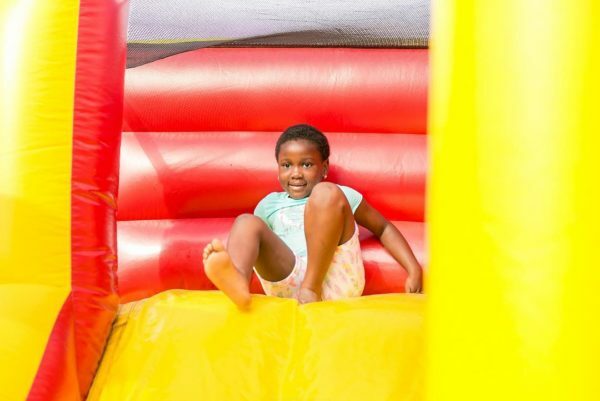 Both adults and kids were present at the fun event, after all, who doesn’t like a party? 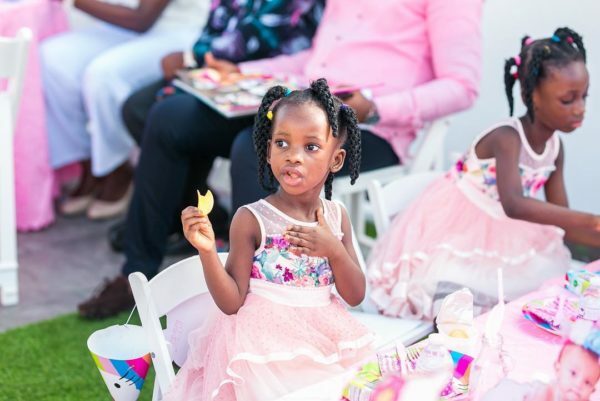 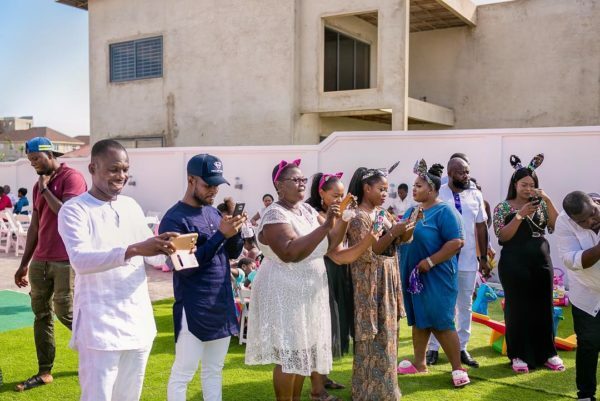 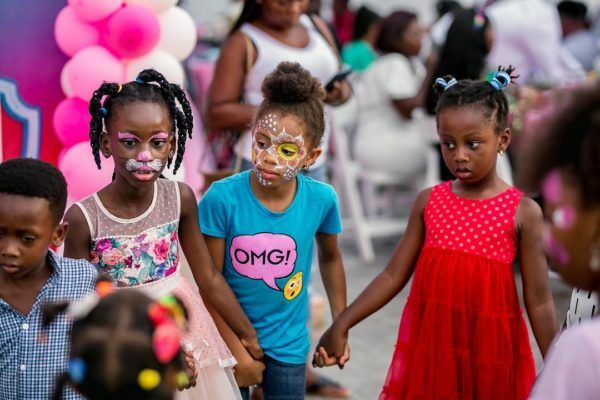 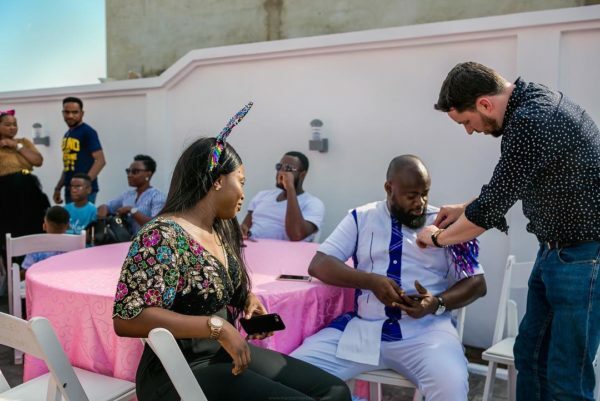 Photographer @mantse_impressions shared photos of the party on Instagram, and it looked like everyone present had some fun.